I’m hosting Alina Popescu today on my LJ as part of her blog tour with Eyes on Books for Dawn to Dusk. There’s also a rafflecopter giveaway. 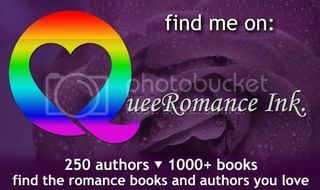 I’m hosting Christopher Hawthorne Moss on my LJ today. His new YA novel A Fine Bromance released today from Harmony Ink Press.